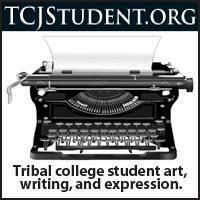 Celebrate the spectacular beadwork and culture of the Columbia River Plateau People through the eyes and hearts of the artists. 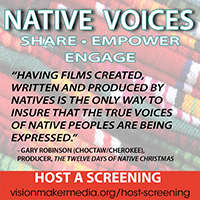 Together, they share their history, motivation and the beadwork that plays an important role in binding their culture together. Native Plateau beadwork and culture is unique and its story of survival is a part of the rich tapestry of America. 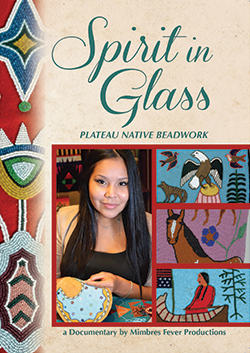 Narrated by Nez Perce storyteller Nakia Williamson, Spirit in Glass: Plateau Native Beadwork features artists from the Warm Springs, Yakama, and Umatilla Reservations.